H. K. D. H. Bhadeshia, Secret Revealed. 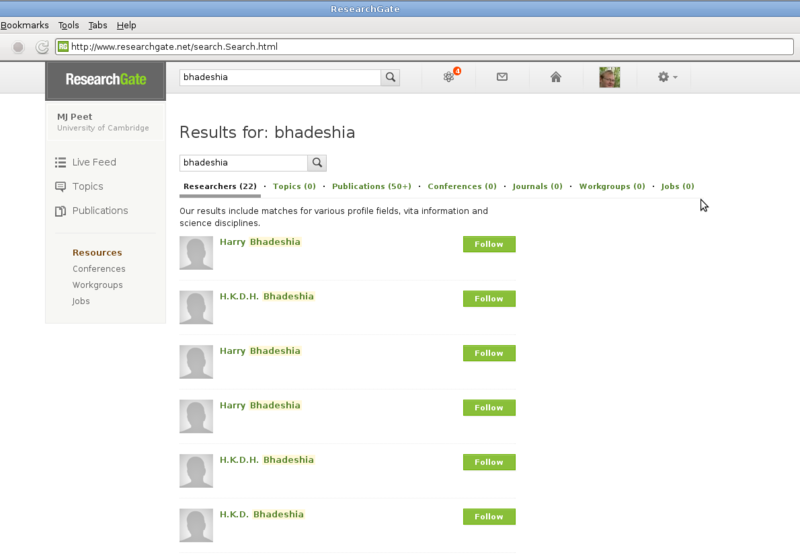 Now we have evidence, there is more than one H. K. D. H. Bhadeshia, that’s how he can do some much metallurgy. You think someone would have noticed with so many of them. But you never see more than one at a time. Two stories today where TATA group companies are making new investments in the UK. One is Jaguar Land Rover (TATA MOTORS) announced a £355m engine plant in Wolverhampton, which will create 750 skilled jobs. Another is TATA Steel to make new military armour at Port Talbot. Wales Online super bainite at Port Talbot. It will be interesting to see how quickly the new site can be built in UK compared to building in India, where public protest has slowed several projects, and to know if that had any role in the decision by TATA to opt to build this plant in the UK. Tata experienced problems in building of Tata `Nano’ car plant, and Posco has faced many delays in building a new steel works. 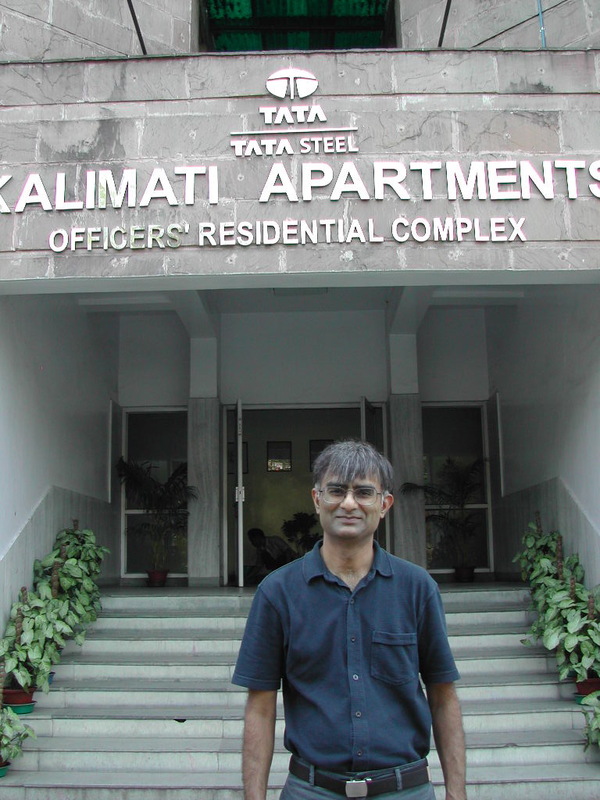 Congratulations to Prof. Harry Bhadeshia and to Tata Steel on the endowment of the Tata Steel Professor of Metallurgy at the Department of Materials Science and Metallurgy of the University of Cambridge. Details from University of Cambridge News feed. Tata motors dream of a “1 Lakh car” was realised earlier this month when the revealed their new “Nano” car. I believe that production has yet to start, I would be interested to know the price of the previous small cars when they where released. Such as the original ‘mini’ and the other ‘peoples car’ the Volkswagen Beatle.